Who Knows This Lamborghini Huracan Can Be Yours? 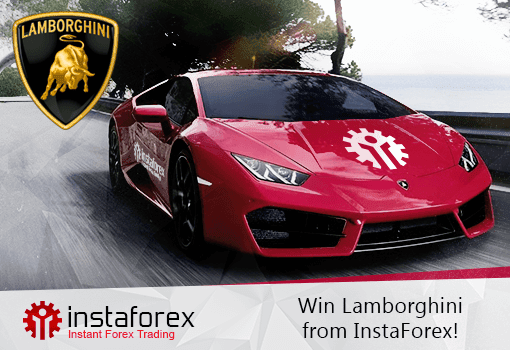 1.1 The name of the campaign is "Win Lamborghini from InstaForex" (hereinafter, the Campaign). 1.2 The Campaign is organized by InstaForex Group (hereinafter, the Organizer). 1.3 The main prize of the Campaign is Lamborghini Huracan. 1.4 The Campaign is held from December 26, 2016 to December 20, 2019 (hereinafter, the Campaign period). 2.1 The customers of InstaForex who are over 18 years old may take part in the Campaign (hereinafter, the Participant). 2.2 In order to take part in the Campaign, the Participants shall replenish their InstaForex live trading accounts with at least $1000 within the Campaign period and register at www.instaforex.com. To register for the Campaign, the InstaForex Club members shall deposit at least $500. 2.3 The Participant may have several trading accounts to register for the Campaign and boost his chances. Nevertheless, in case over 100 accounts are registered for the Campaign, the Contest and Campaign Administration reserves the right to reduce their number to 100. 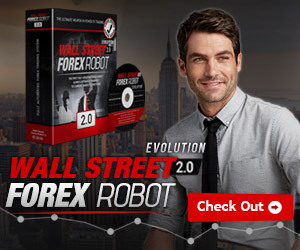 2.4 The Campaign is available for any live trading account that satisfies the following requirement: A - B + C > $1000, where A is the total amount deposited from December 26, 2016, B - the amount withdrawn from December 26, 2016, and C is the trading result. In case С<0, the condition simplifies to А - В > $1000. For InstaForex club card owners, the account must meet the following condition: A - B + C > $500, where A is the amount of deposits from December 26, 2016, B is the amount of withdrawals from December 26, 2016, C is the result of trades. In case С<0, the condition is as follows: А - В > $500. 3.1 All trading positions opened at non-market price shall be canceled. 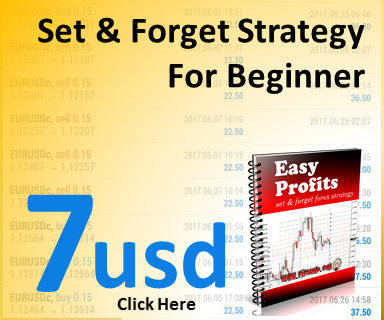 3.2 The Participant can employ any expert advisors and trading strategies. 3.3 The Participant can change the type of his trading account to Swap-free (or vice versa) by contacting the Customer Support Department. 3.4 The rest of the trading conditions are analogous to those regulating the live trading accounts with InstaForex. 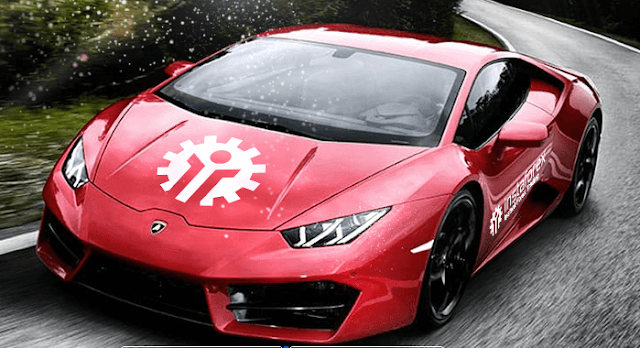 4.1 Determination of the "Win Lamborghini from InstaForex" winner (hereinafter, Winner). 4.1.1 The Winner shall be determined on the basis of the last 5 digits of his trading account (no matter if it contains 5, 6 or 7 digits). If these 5 digits coincide with the Lamborghini-number, its holder will be announced the owner of the car. 4.1.3 In case the account number coinciding with the Lamborghini-number is not registered for the Campaign, it is the previous or following account which shall be declared the winner. The Winner is chosen proceeding from the maximum deposit calculated in the following way: A - B + C.
4.1.4 If there are several account numbers coinciding with the generated Lamborghini-number - a 5-digit account, 5 last digits of a 6-digit account, and 5 last digits of a 7-digit account - then the main prize will be granted to the holder of an account with the maximum deposit. The maximum deposit is determined on the basis of the following formula: A - B + C.
5.1 The residential data of the Participants may be published. 5.2 The Campaign results are published within 45 days after it finishes, when all investigations are completed. 5.3 The Campaign results and photos of the award ceremony will be published at www.instaforex.com and released in some TV and print publications. 6.1.1 Within 20 days after the Campaign results are published, the Winner and the Organizer coordinate the date, time and place of award ceremony on the phone. 6.1.2 After the winning trading account is determined, the Organizer checks the information about the Winner and the legitimacy of his participation in the Campaign according to the paragraphs 2.1. - 2.3. hereof. If some data is false or the Winner did not have the right to participate in the Campaign, the Campaign results are announced invalid. 6.1.3 In case the prize obtaining procedure is violated by the Winner (absence of ID, expiration of ID validity, and etc.) the Organizer reserves the right not to award the winner. 6.2 Presentation of Lamborghini Huracan. 6.2.1 The car may be received at the Headquarters of the company in Kaliningrad (the Russian Federation) or Moscow (the Russian Federation) or any other part of the world on agreement with the Winner. 6.2.2 The right of possessing Lamborghini is transferred to the Winner only after ID validity is checked and the Acceptance Certificate is signed. The Acceptance Certificate shall include: full name, date, ID data, phone number with the country and city codes. In case the Winner will not provide this information, Organizer reserves the right not to award the Winner. 6.2.3 In case the Winner of the Campaign is unable to receive the prize, the contract may be concluded with another person on the basis of a power of attorney signed by the Winner. 6.2.4 After the awarding ceremony the Campaign Winner assumes responsibility for paying taxes and other compulsory payments set by the government. 6.2.5 InstaForex takes responsibility for car delivery to the place where the Winner resides. However, the Winner takes responsibility of paying taxes and custom fees. the maximum amount of profit available for withdrawal from a trading account equals a double amount of the prize sum. 7.1 The Organizer takes protective measures of data related to the Campaign against the unauthorized access and is not obliged to provide any information to the third party. the copyright of advertising materials which were made applying the above mentioned items are reserved by the Organizer. 7.3 All disputes and disagreements which may appear over the Campaign holding and results are solved through negotiations. 7.4 Registration for the Campaign means acquaintance and agreement with its rules and conditions. 7.5 If the Winner refuses to follow the rules, his participation is subject to cancellation. 8.1. The language of the present rules is English. 8.2. For the Participant convenience, the Organizer can provide the rules in a language different from English. The translated version of the rules is of a merely informative character. 8.3. In case of variant readings of a translated version and the rules in English, the rules in English are considered as a prior reference standard.